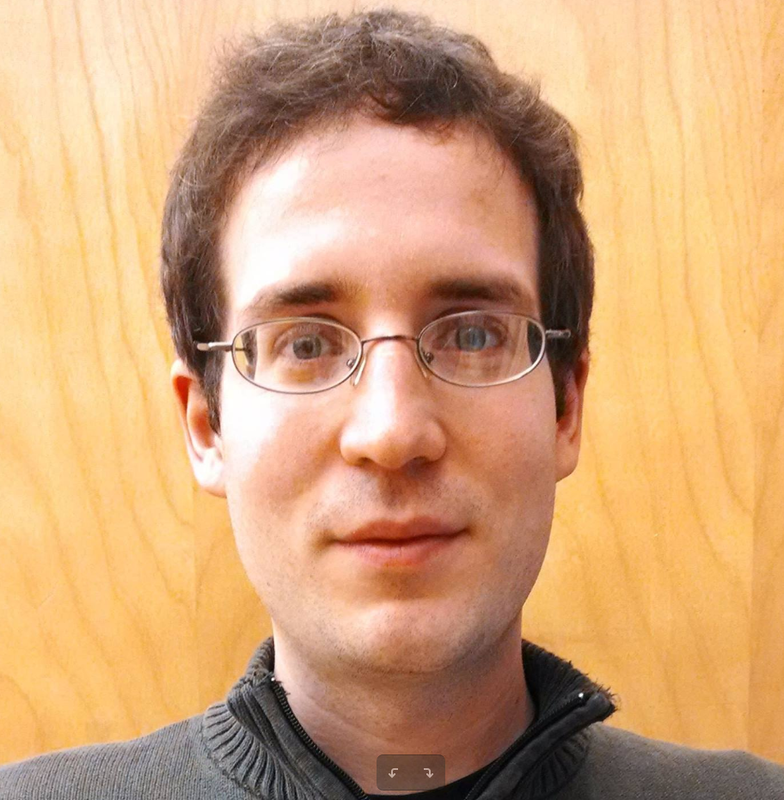 Dr. Axel G. Rossberg is Reader in Theoretical Ecology at Queen Mary University of London. He is a world leading food-web theorist, author of the monograph Food Webs and Biodiversity, honoured by the 2013 PROSE award in Biological Sciences, and member of the editorial boards of Theoretical Ecology and The American Naturalist. Dr. Rossberg holds a PhD in complex-systems physics (U Bayreuth, 1998); his approach to theoretical ecology is strongly influenced by this background. 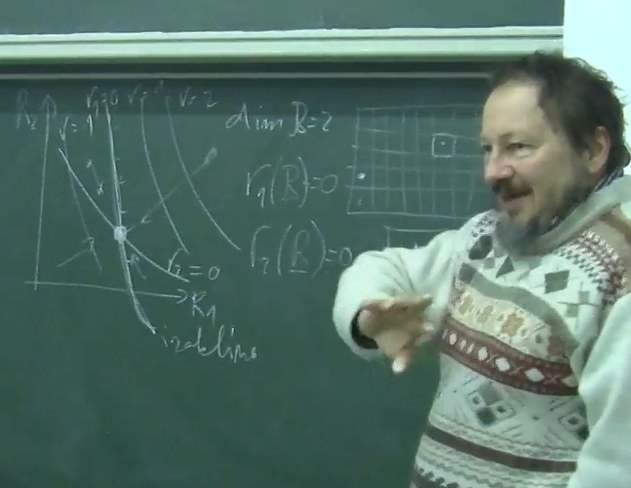 Professor Sergei Petrovskii is an applied mathematician with thirty years of research experience in theoretical ecology and ecological modelling. He is the Editor-in-Chief of Ecological Complexity and editorial board member of three other journals. Prof. Petrovskii published four books and more than one hundred articles in peer-reviewed journals. 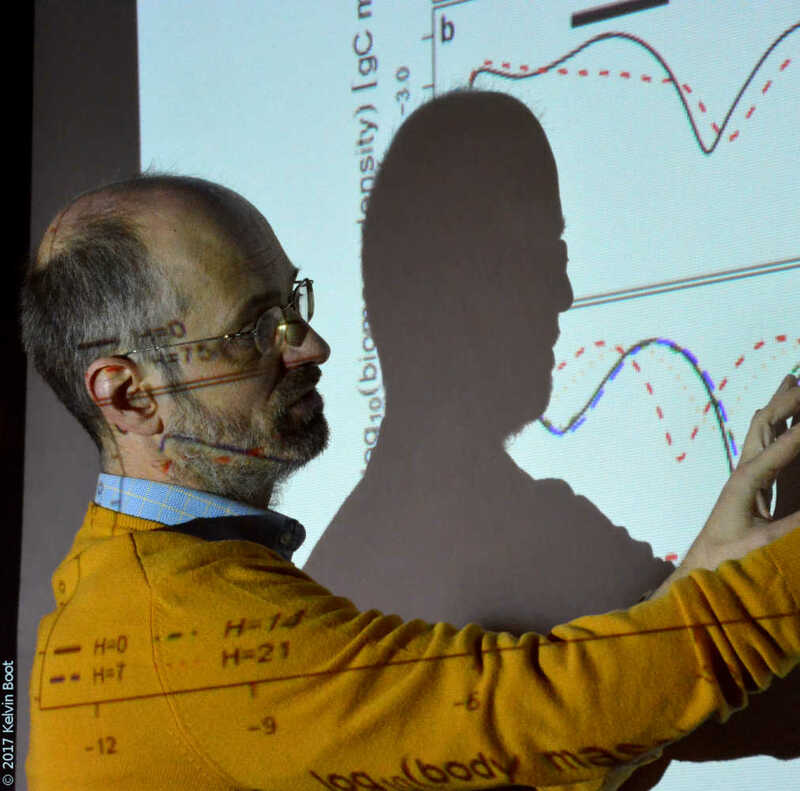 His research covers a broad variety of problems in ecology and population dynamics, with particular emphasis on the modelling of complex multiscale environmental and ecological systems. Professor Géza Meszéna is a theoretical physicist by education, working on theoretical ecology and evolution. He is interested in adaptive emergence and maintenance of biological diversity, i.e. speciation and niche theory. Géza believes in the need for, and possibility of, a first-principles unifying theory of population biology. He was among the developers of Adaptive Dynamics theory and co-authored the book Theory-Based Ecology: A Darwinian approach. Dr Emily R. Lines is Lecturer in Environmental Science at Queen Mary University of London. She holds a PhD in biology (Cambridge, 2012) and is Associate Editor for the Journal of Ecology. 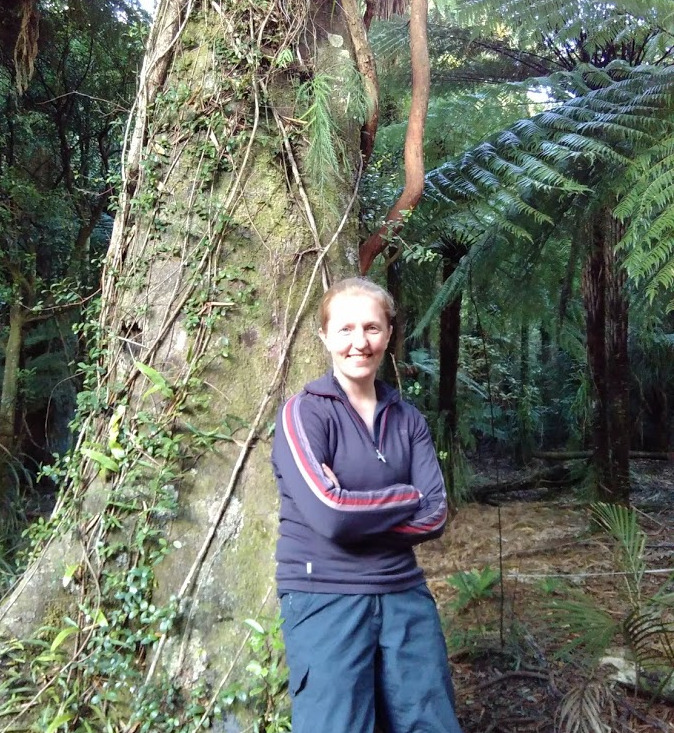 Using novel computational and statistical approaches to exploit existing, openly available datasets, she studies the structure and functioning of forest ecosystems at large scales, how climate controls large-scale patterns of vegetation dynamics and how global change will impact these. Her publications in outlets including Nature, Global Ecology and Biogeography and the Journal of Ecology have been featured in public media including The Times and The Guardian. Dr. Henri Laurie is a Senior Lecturer in the Department of Mathematics and Applied Mathematics of the University of Cape Town. He has a first degree in political philosophy and PhD in mathematical modelling. Dr. Laurie is expert in the spatial aspects of theoretical ecology, but has also published on mathematical education, industrial mathematics and field ecology. He believes that mathematical modelling is a profound way to combine philosophy, science and politics. 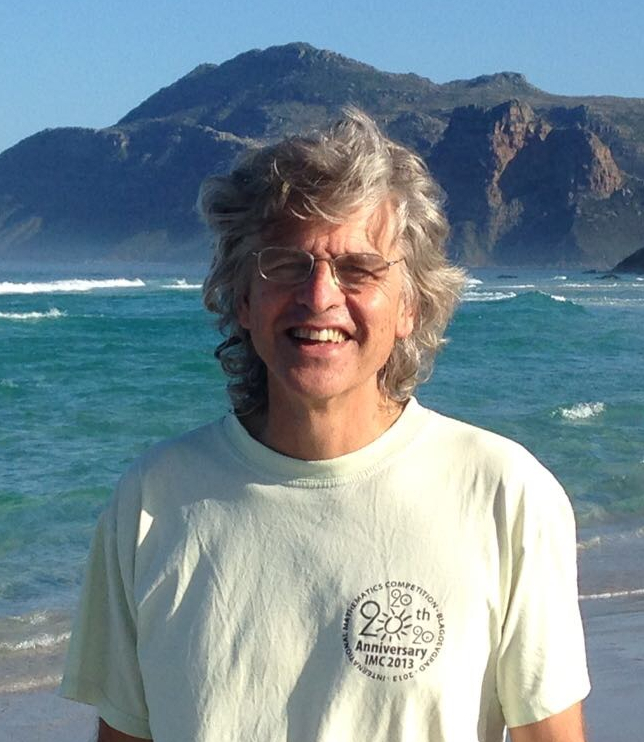 He was a founding member of the Cape Town Ecology Group. 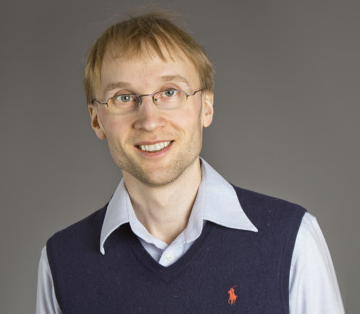 Professor Åke Brännström is an interdisciplinary mathematician at Umeå University, Sweden and Senior Research Scholar at the International Institute for Applied Systems Analysis, Austria. He has published more than fifty articles in peer-reviewed journals and organized more than a dozen international workshops and conferences. His contributions to theoretical ecology range from policy-oriented research to fundamental questions and supporting methodological developments. 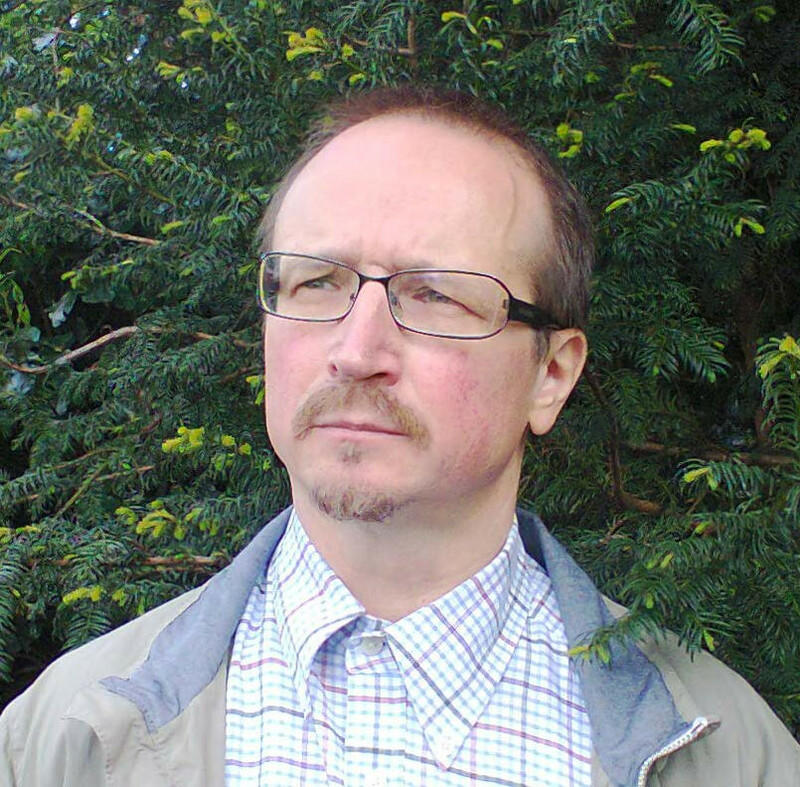 Dr. György Barabás is a theoretical ecologist working at Linköping University, Sweden. His main research interests are species coexistence, eco-evolutionary dynamics, and understanding the stability and robustness of large ecological networks. His work addresses both basic, highly conceptual questions (e.g., limiting similarity and niche theory), as well as applied problems -- such as the extinction risk of species in the Baltic sea, and their expected consequences for ecosystem functioning and services.